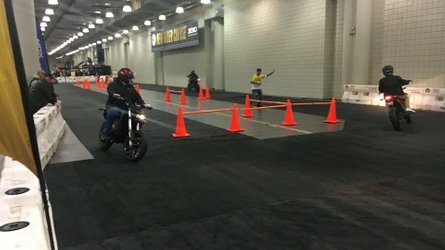 The Electric Motorcycle Revolution marches on, friends! 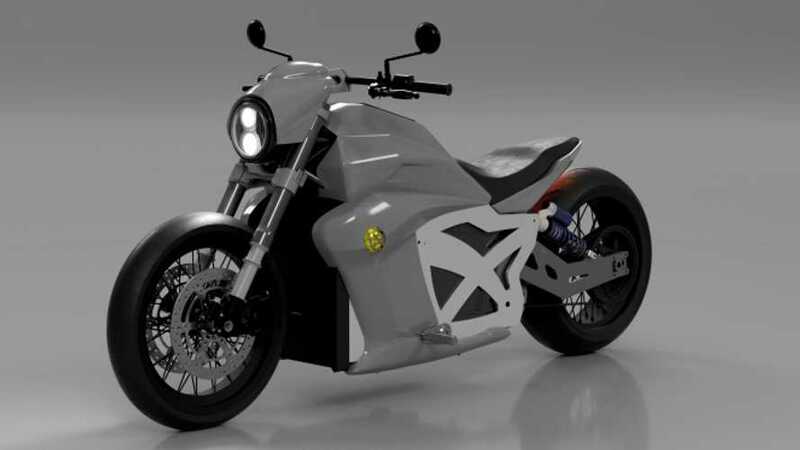 This time Evoke, an electric motorcycle manufacturer out of Beijing, is introducing a new cruiser model called the 6061. 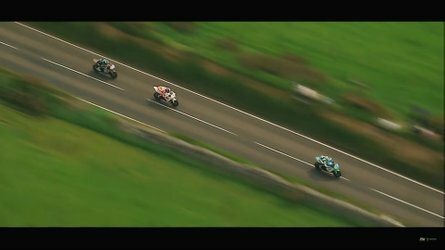 Their first model and entree into the electric motorbike world, the Urban Classic, is exactly what it sounds like: a naked roadster echoing the design characteristics of the Ducati Monster and the naked Suzuki SV650. The more electric motorcycles are created, the prettier they’re getting, in my estimation. The first ones on the market were a bit blocky, with more effort obviously spent on function than fashion. 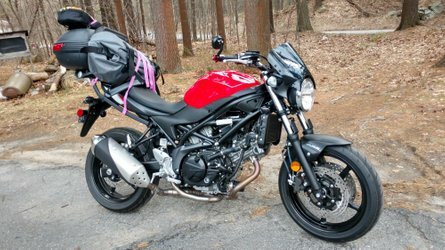 As time goes on, manufacturers are paying more and more attention to the aesthetics of the bikes they make, all the while improving things like range and charge time. Evoke’s new low-slung cruiser is faster and more powerful than their original model, and uses an entirely new and proprietary drive train. The numeric name of this cruiser is an homage to the solid billet aluminum pieces the frame is cut from, with (frickin) lasers: T6061 aluminum. While many electric bikes try to cover the flat-slab look that comes with their giant square battery packs, this one absolutely runs with it: the batteries, power train components and subframe pieces are all bolted to the 6061’s twin plate frame. It all looks a bit like a paper model, but cool. The motor on this thing will reportedly put out 120kW (160hp equivalent) and–get this–200 ft-lb of torque. Welcome, my friends, to the House of Torque. Evoke has not revealed the bike’s expected top speed, but they do say its range will exceed that of the extremely new Zero SR/F and the Lightning Strike. Long have the internal-combustion faithful complained about two things when it comes to electric motorcycles: range and charge time. While a fifteen-minute charge is not yet a three-minute gas-tank refill, it is still amazing and we are excited. 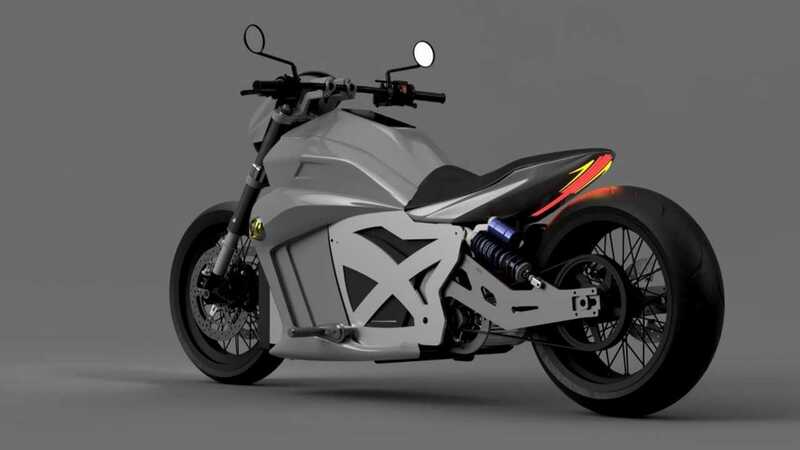 Heck, I’ll admit that watching the advances in battery technology and the electric motorcycle industry over just the last few years has had me riveted, and I cannot wait to see this thing in production. Evoke says they’re trying for a bike on the market by the end of this calendar year.